This revision of a classic study long recognized as the most insightful and original account of the territorial period in the American Southwest will be welcomed by all readers of western history. The Far Southwest traces the history of New Mexico, Colorado, Utah, and Arizona from 1846 to 1912. Lamar analyzes the evolution of American political and economic systems to show, in particular, their impact on the racial and ethnic groups already present in the Southwest in 1846. 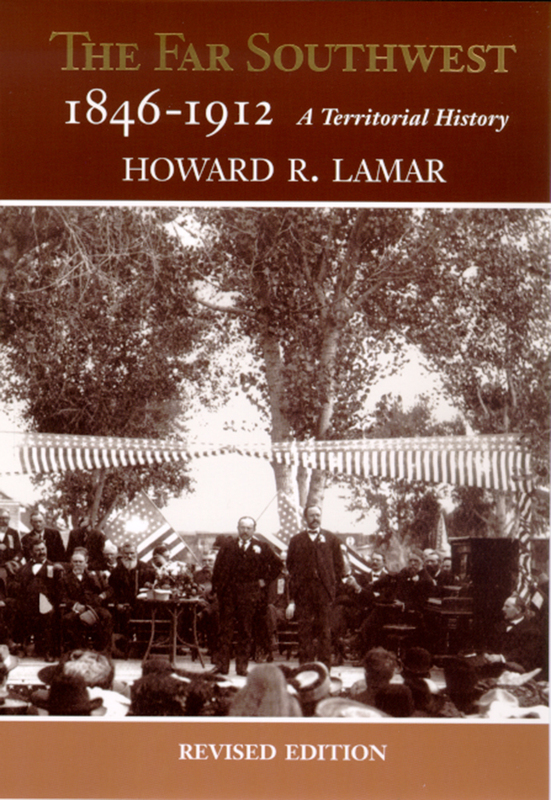 In describing how American government and institutions such as the two-party system, trial by jury, and free schools were established in the Far Southwest, Lamar also puts into perspective both the local territorial history and the relationship between the region and the nation, particularly as regards issues of land tenure and church-state relations. This revision to the 1966 edition includes a new introduction, substantial additions to the bibliography, and some changes to the text and notes. Howard R. Lamar is Sterling Professor Emeritus of History at Yale and a former president of that university.